A professional and dedicated Manager, Sharon Bradley has a passion for Property Management and understands the rental market well. Joining the industry several years ago, she brings a deep and credible knowledge of property, competent in the management of all aspects of residential property no matter how big or small, she is fully conversant with mediation and tribunal procedures, exceptionally focused and results driven, Sharon and her team continue to exceed client expectations at all levels. She has a great understanding of people, and this confidence extends from tenants to tradesman. Before joining the industry, Sharon worked a Sales Manager in the Finance Industry. This hard-working attitude and commitment to service has held her in good steadfast to be able to lead her team to high client excellence. 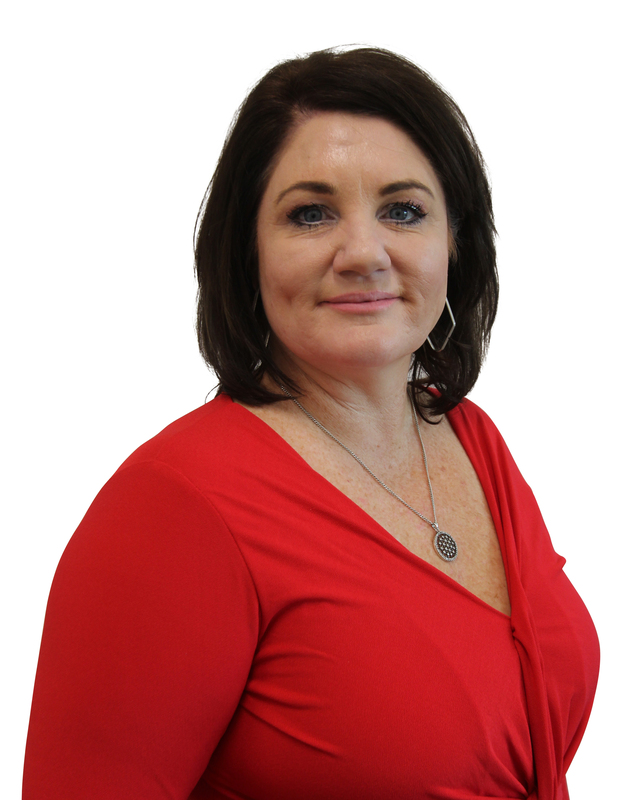 Sharon has a Bachelor of Education and Bachelor of Business Management as well as a National Certificate in Property Management this has equipped her with the knowledge and experience that is needed to achieve goals personally and professionally. Being an ex-school teacher means she is passionate about Training and Learning Development. Her main focus is on employee growth and future performance of her team. Sharon has instilled this same relentless pursuit of Customer Service excellence in Property Management. This has produced not only strong growth but with support from her leaders, Property Managers recognised by their peers as the top in the industry. Our Property managers are solely focused on maximising returns for clients. Along with our team, there is strong commitment to delivering outstanding customer service to our Landlords and tenants, obtain premium results and an overall experience that will stand out from the rest.